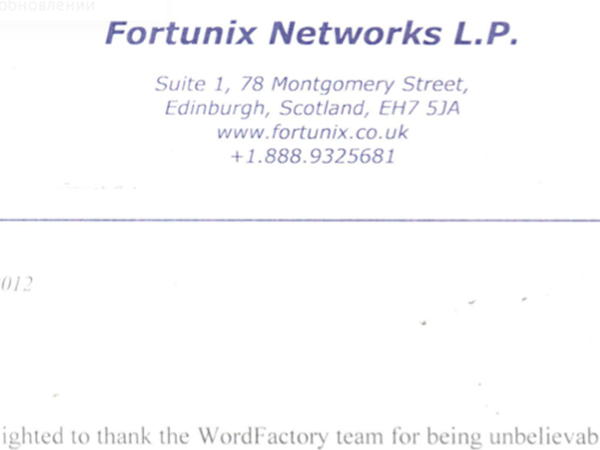 We are delighted to thank the WordFactory team for being unbelievably client oriented and creative. 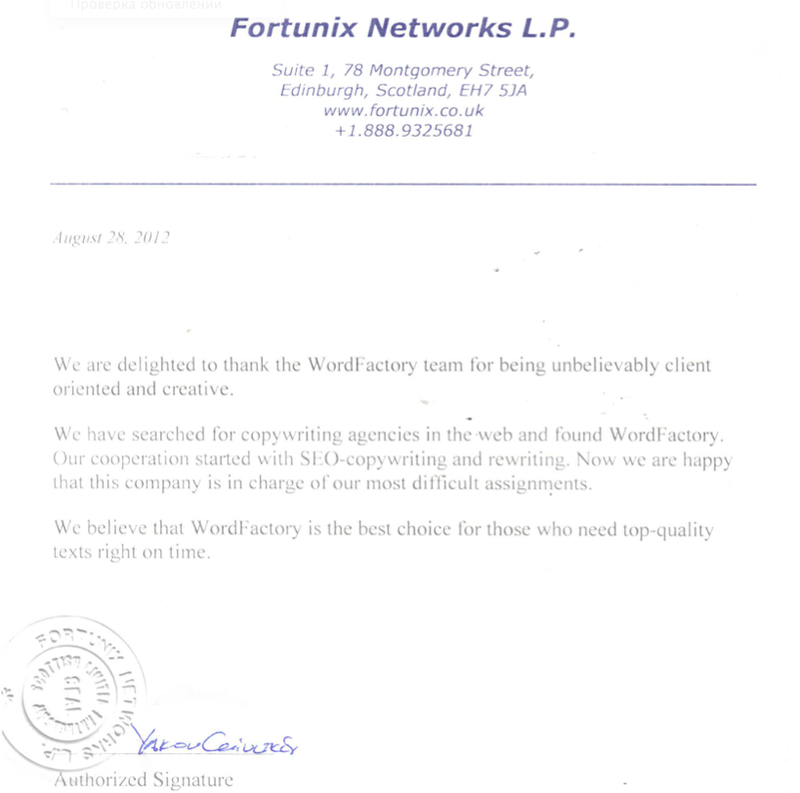 We have searched for copywriting agencies in the web and found WordFactory. Our cooperation started with SEO-copywriting and rewriting. 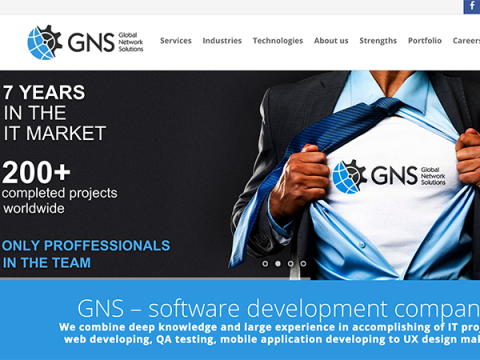 Now we are happy that this company is in charge of our most difficult assignments. We believe that WordFactory is the best choice for those who need top-quality texts right on time.